Get the exclusive highlight of the Asia’s biggest country with NHM delightful China tour. Know the ancient and rich history of China along with the diverse urban sightseeing points and visit to world famous Disneyland. Fly to Shanghai, airport pick up with our English-speaking airport representative, only transfer to hotel and take a rest. Breakfast at hotel. 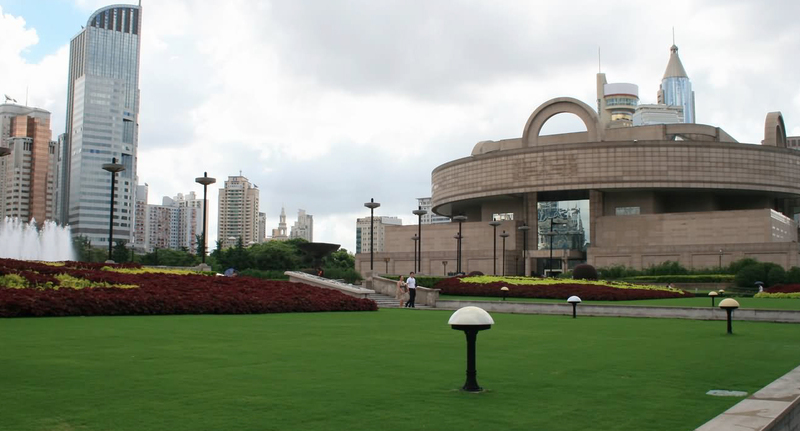 Morning visit the Shanghai Museum which is the largest museum of ancient Chinese art in Shanghai. The museum includes artifacts demonstrating ancient wisdom and philosophy, the museum is divided into eleven galleries and three exhibition halls. Later visit the People Square and Nanjing Road for shopping, then go to the Silk shop. later visit the lovely old Yuyuan Garden-outside look nine zig zag bridge with golden fish pond, bridges and pavilions. Then we step onto Yu Market, TV tower outside photo stop, Aquarium after 16:00.We will explore the Bund in the evening, Cultural program: Huangpu River Cruise. Breakfast at hotel, one day tour in Disneyland. Breakfast at hotel, morning transfer to railway station go to Beijing by train. Arrive Beijing, pick up, proceed to see the Bird’s Nest (Olympic National Stadium outside) and the Water Cube (Outside).Gongfu Show in the evening. Breakfast at hotel, Begin today’s full tour with a visit to a Longdi Jade shop where we will learn about Chinese jade culture. 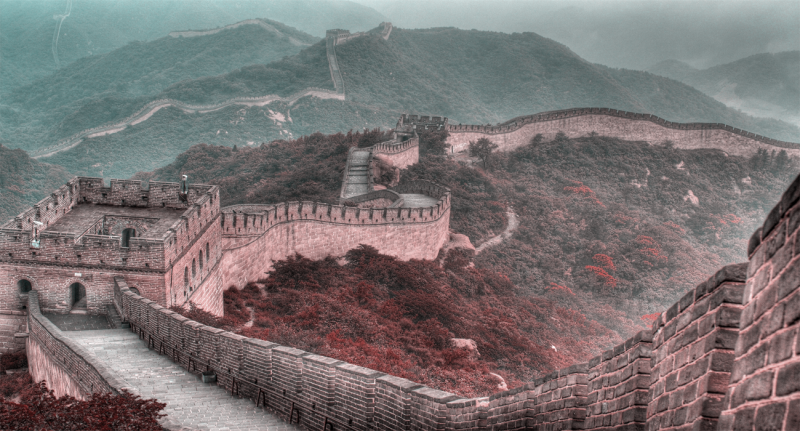 In the afternoon, visit the fabled Great Wall-Juyong Pass, a UNESCO World Heritage Site and a massive defensive structure built to keep off intrusion and Xiushui Market for shopping. Breakfast at hotel, free leisure and check out before 12:00 am. Only transfer to airport to get Int’l flight.